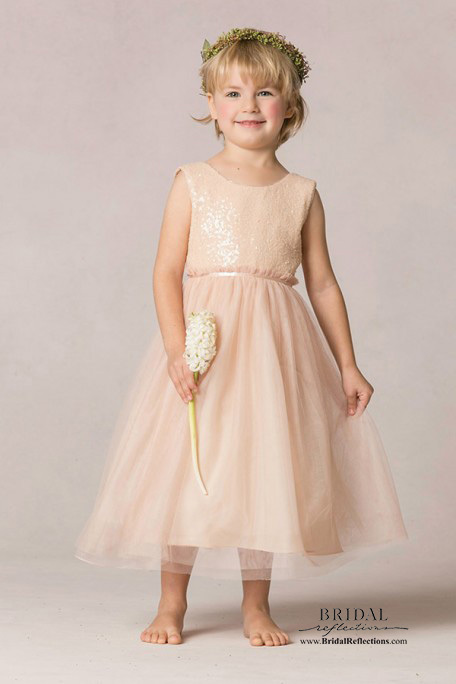 We invite you to discover the Jenny Yoo Flowergirl collection. 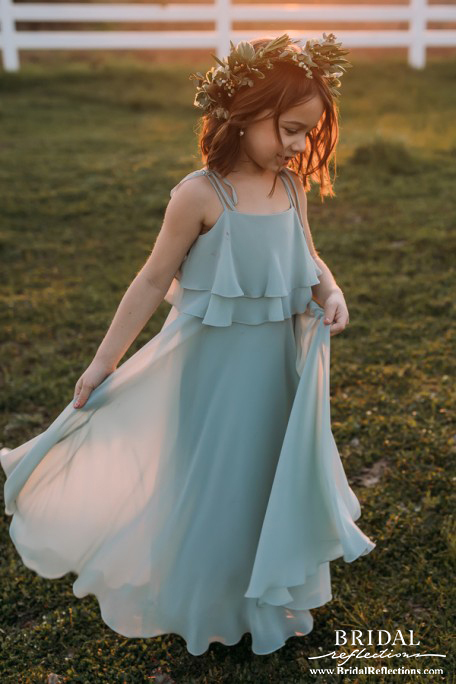 Presenting you with a wide variety of dresses, incorporating rich and luxurious silks, chiffons, and cottons to create an elegant, feminine, and refined look. Attention to detail, cut, proportion, and workmanship ensures each dress the most feminine and flattering fit.